Besides having a name that a Southern woman might utter on a hot day, Good Graeff make really good cello-infused pop music. While the Holi-paint splattered video is becoming something of a recurring theme in music videos (see here), it does fit the infectiously up-beat vibe of this song perfectly. 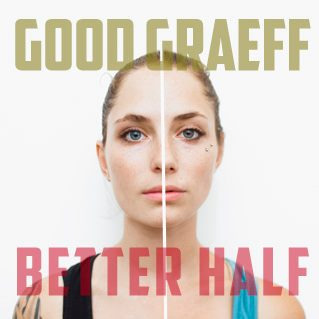 Nashvillains, you can catch Good Graeff coming up on September 24th at the High Watt.